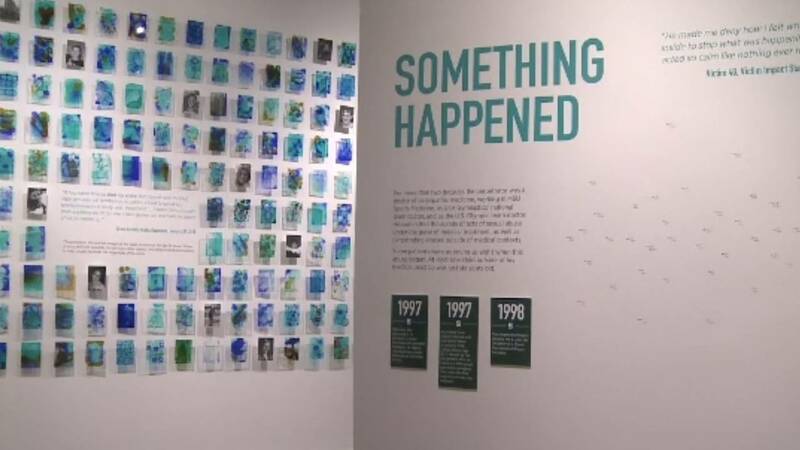 EAST LANSING, Mich. - An exhibit created in collaboration with sexual assault survivors is now open at the Michigan State University Museum. "Finding Our Voices: Sister Survivors Speak" is now open to the public. 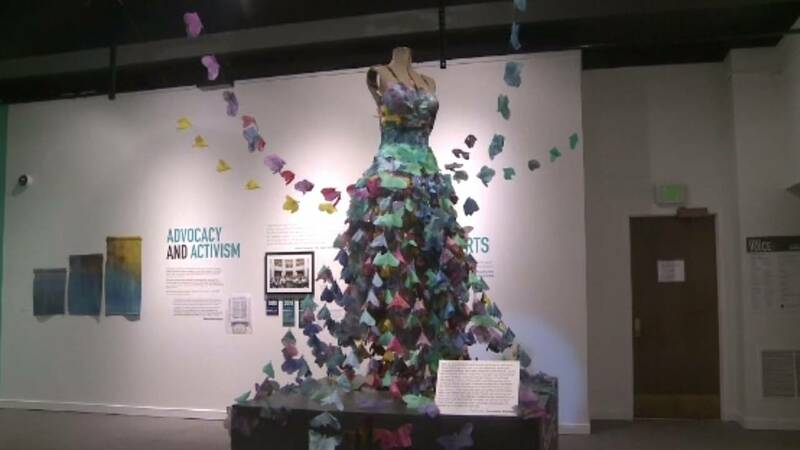 The exhibit chronicles survivors' struggle to call public attention to sexual violence. A wall of 505 tiles are included in the exhibit, meant to honor the 505 known survivors of Larry Nassar's abuse. The tiles were created by survivors and allies and painted with abstract designs. There are images of survivors included among the tiles with a picture of them at the age the abuse began. Larry Nassar pleaded guilty to sexually assaulting young athletes, including some girls under the age of 13, and was given a lengthy prison sentence in both Ingham and Eaton counties. The exhibition runs through March of 2020.